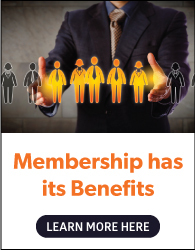 Members can advertise job opportunities on our website as one of the many benefits of Lebanon Valley Chamber membership. Posted jobs stay on the site for 45 days unless you contact us to let us know it's filled. 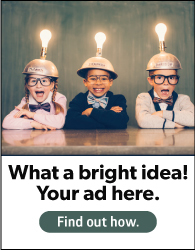 Need help adding a job through your Chamber member login? Click here for a step-by-step guide! Prospective members may post their job openings for a small fee. Please contact us at 717-273-3727.